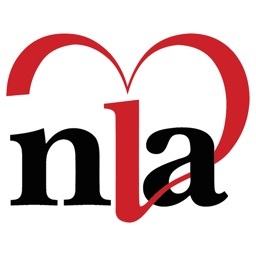 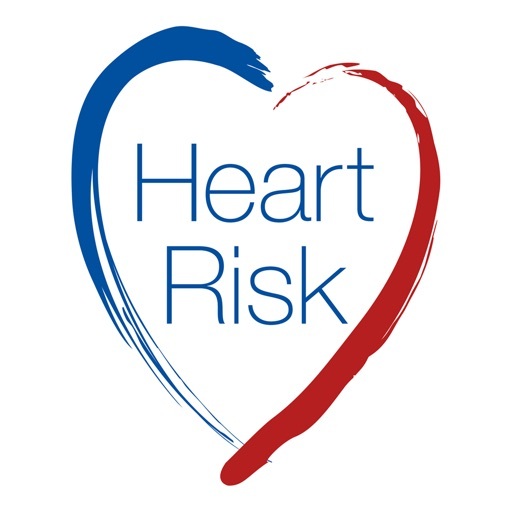 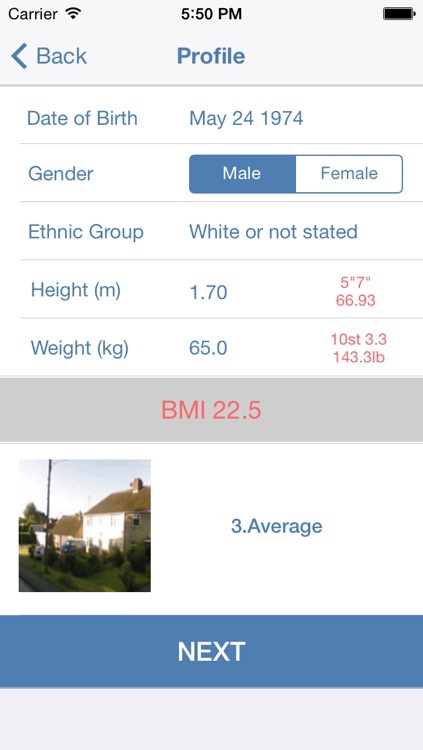 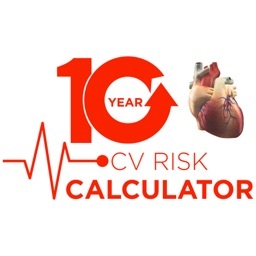 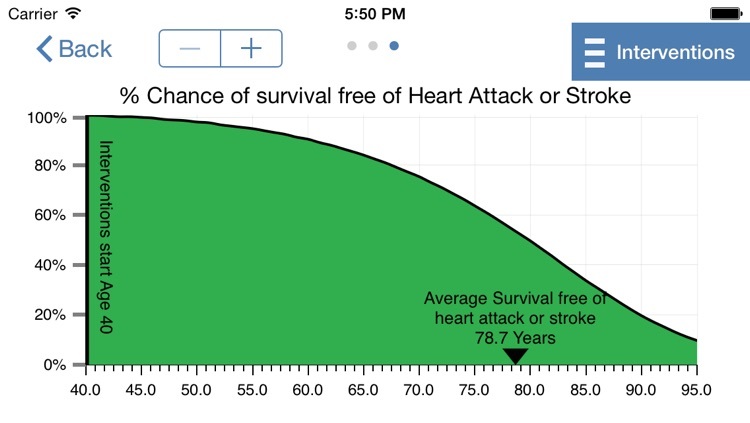 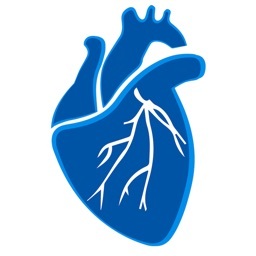 A tool aimed at Doctors and other Healthcare Practitioners to use with patients to illustrate their risk of cardiovascular disease, such as heart attacks or stroke. 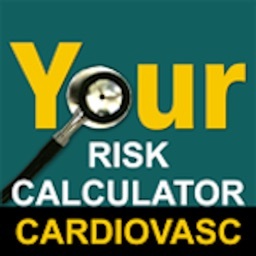 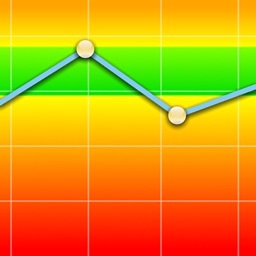 The risk estimate is based on measurements input by the user, e.g. 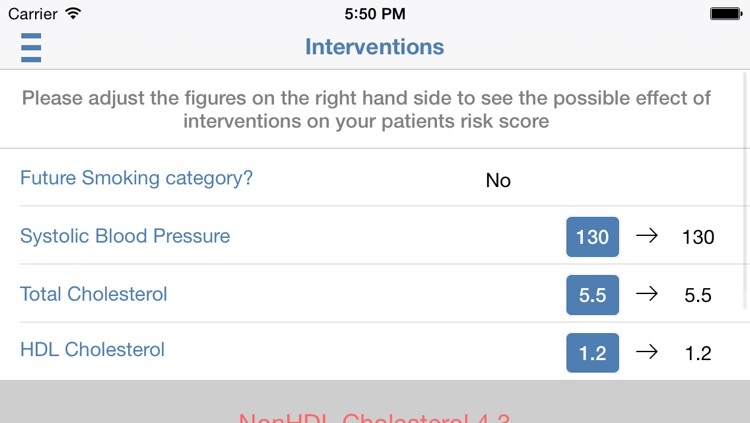 the patient’s blood pressure, cholesterol etc. 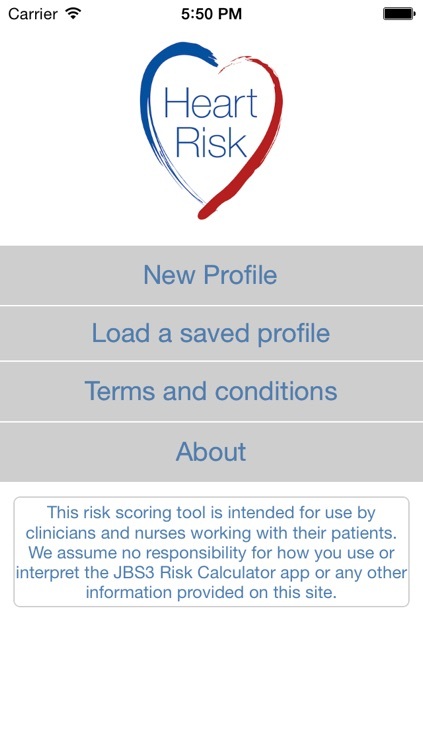 There are a number of different ways to show the patients’ risk, such as a ‘heart age’ screen (shows the age of the patients’ heart) and a ‘healthy years’ screen (shows the expected life years of a patient). 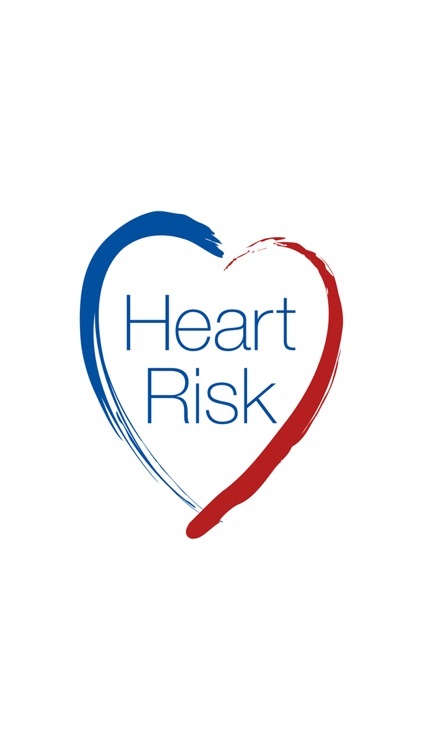 These screens can highlight the steps, both lifestyle or drugs, that could be taken to reduce an individual’s risk of cardiovascular diseases (interventions).